Following installation, the USS Gateway is configured using a web-based interface. To complete the installation there are some additional configuration steps required which are outlined in this section. 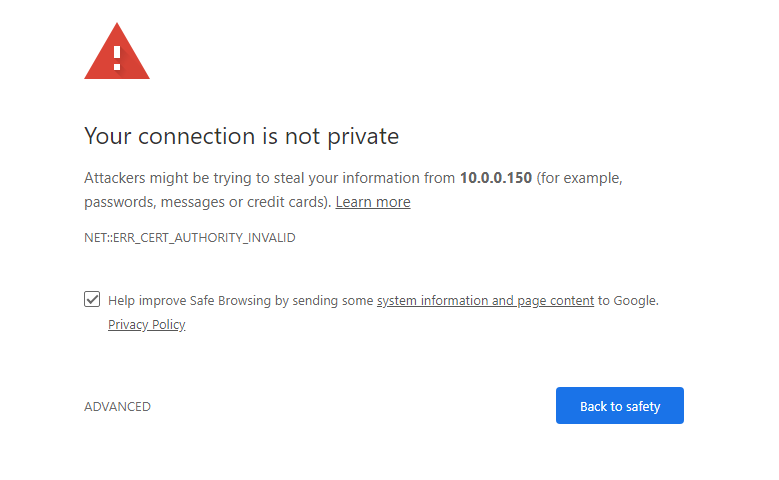 The web interface uses a self-signed SSL certificate, and therefore the first time you access the IP address a warning will appear in the browser. Accept the security exception to proceed. You can save this certificate in your browser by clicking on "Certificate Error" in the browser address bar, then "View Certificate" and "Install Certificate" making sure you place the certificate in the "Trusted Root Authority" store. The warning will not be shown again. 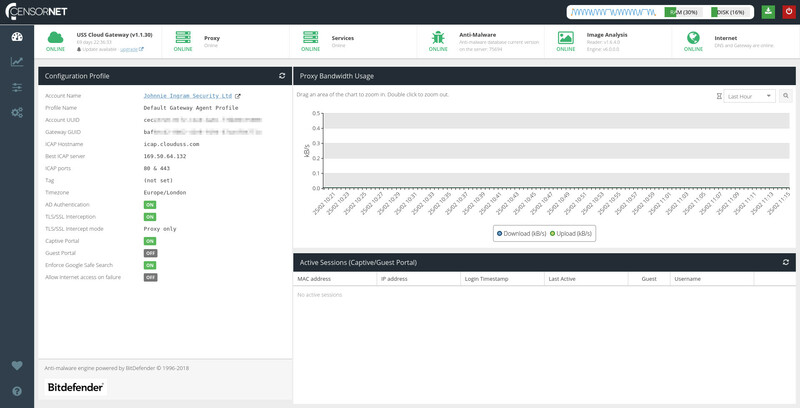 The first time you connect to the web interface you will be prompted to link the USS Gateway. 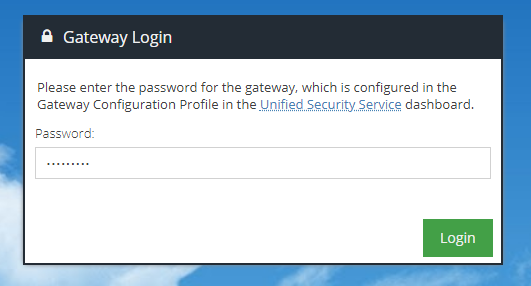 Linking the gateway server associates it with your USS account and downloads the designated Default Configuration Profile. 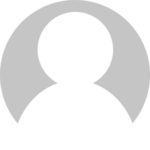 Password - this is the password for the username entered in the previous box. This password would have been set by the administrator. Specify API domain - if you have been advised by your service provider to use a specific API domain, check this option and enter the domain. Otherwise, leave this option unchecked. Hostname - this is the hostname of the gateway, which has been auto-detected based on the information entered during installation. This is also the name that will appear in the Web Security product Deployment section in the USS dashboard and will be used to identify the gateway. You can change the hostname if required. Click the Link to Account button. After a few seconds, the installation should be complete. After successfully linking the gateway, you should enter the control panel password to proceed. This password is defined in the Default Gateway Agent Profile. It is randomly generated and unique for every new configuration profile, however it can be changed in the configuration profile if required. Enter the password and click Login. The password can be found in the Web Security product Agent Configuration Profile section of your USS dashboard. After entering a valid password, you will be prompted to accept the Master Service Agreement. 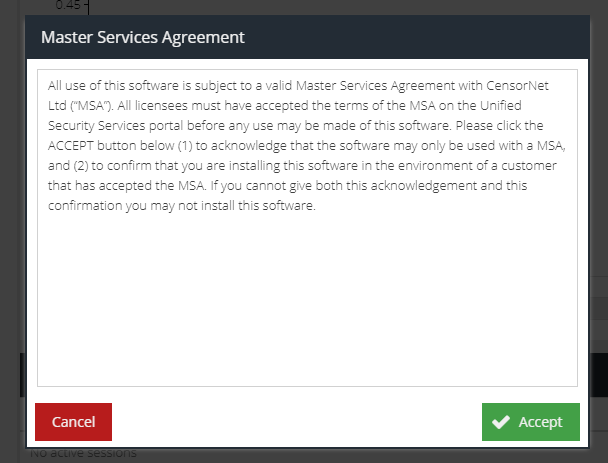 After reviewing the agreement, click Accept to continue. You should see the Dashboard, which confirms the gateway is now ready for use. This also confirms the Configuration Profile that has been assigned to the USS Gateway. The Configuration Profile contains the settings that will be applied to the USS Gateway automatically. Ensure the USS Gateway server has Internet access including outbound access to the USS service IP addresses and ports. Ensure the USS account you are associating the Gateway with has a valid Default Gateway Configuration Profile. By valid, as a minimum the ICAP Hostname and port numbers must be correct in the Connection section. Ensure that the username and password entered is valid. 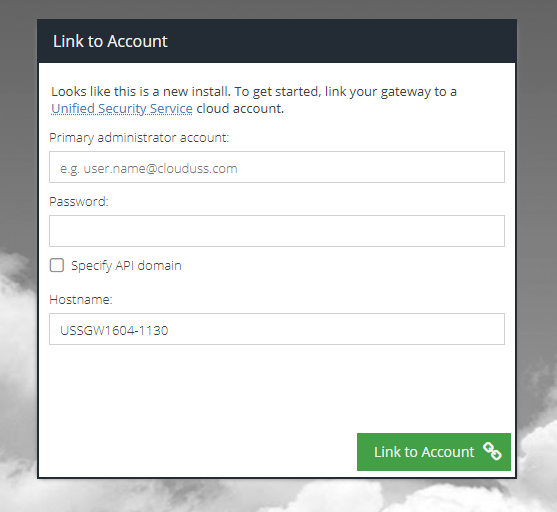 If you are unsure, check that you can log in at https://dashboard.clouduss.com with the same credentials. The USS Gateway has been designed to managed primarily from the main USS portal using Configuration Profiles. However, there are some options which make sense to be configured locally; such as network settings and Active Directory integration. Review the Local Settings section for more information.